So you’re ready to sell? Great! I work with many different classes of clientele. Some are downsizing and becoming empty-nesters. Some are upsizing and expanding for a growing family. Whatever your situation may be, don’t be caught off-guard by the fees associated with selling your home. Today, I want to focus on property taxes. 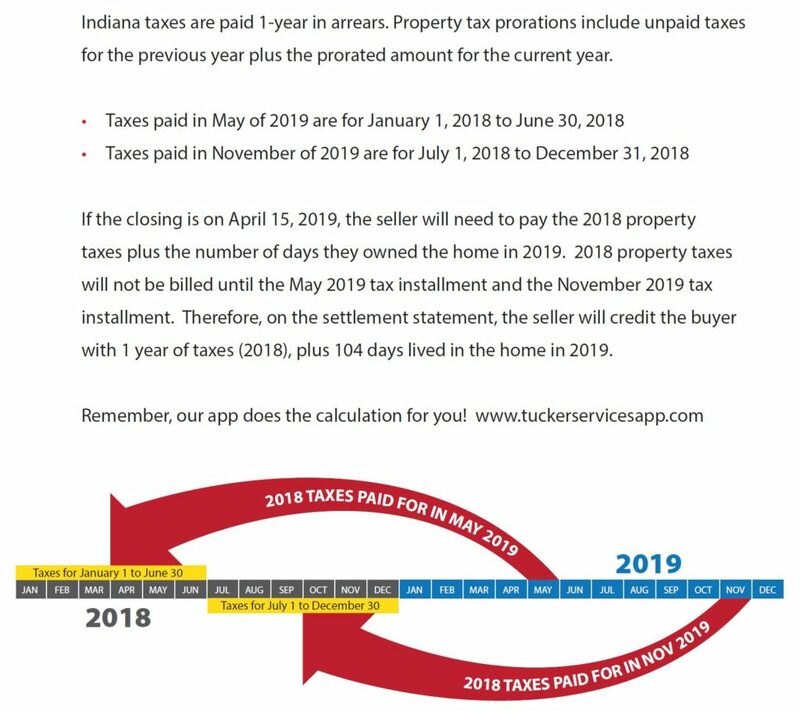 Did you know that in the State of Indiana, we pay property taxes in arrears? That’s right! When you sell your home, you’ll be responsible for property taxes that are owed on the home during the time that you occupied it. Refer to the attachment below and keep this in mind when you’re ready to take that leap! The State of Real Estate: Central Indiana	10 Features That Can Help a Home Sell Faster!